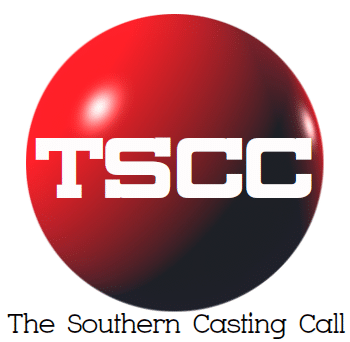 Tona B. Dahlquist Casting PILOT in Wilmington, NC… Now Seeking Submissions for Extras. Tona B. Dahlquist Casting GEMSTONES (Charleston) Seeking 20 KIDS & TEENS available for filming MON. 4/22 Modern Day Church Scene.